Our Deluxe Chocolate Hamper is our most decadent collection ever. 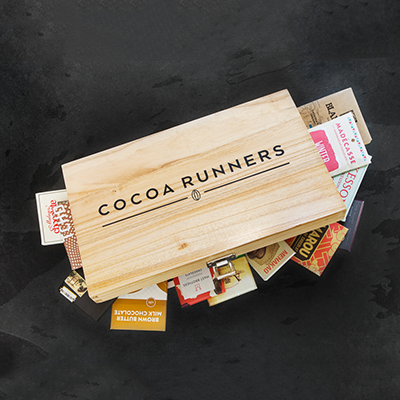 Inside this beautiful wooden hamper, you’ll find the very best the world of bean to bar chocolate has to offer. Ideal for sharing, there is no better way to show that special someone how much you care. 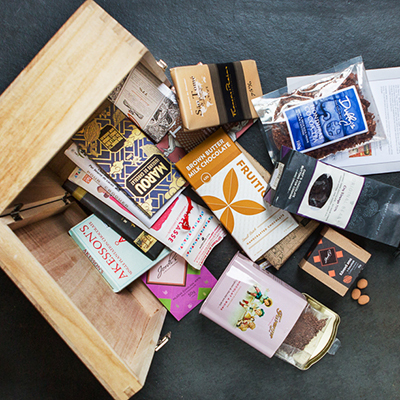 Nestled inside this luxurious hamper you’ll find chocolate bars from the top makers in our chocolate library and so much more. Presenting the ultimate chocoholic fantasy; a wondrous array of artisan chocolate treats including handcrafted bars, chocolate coated crystallised ginger and chocolate tea to name but a few. This sumptuous edit of our favourite bars from our library provides a comprehensive tour of the very best the world of bean to bar chocolate has to offer. Presenting bars which have been crafted across the world; from New Zealand to Canada, dark chocolate bars from Vietnam and some delicious milk and white bars made in Lithuania and Italy, this gift has it all. The bars chart the full spectrum of flavour and intensity whilst consistently delivering on taste and flavour. Also enjoy pure cocoa nibs from Madagascar, from sprinkling them on breakfasts and smoothies to using them in baking and cooking. 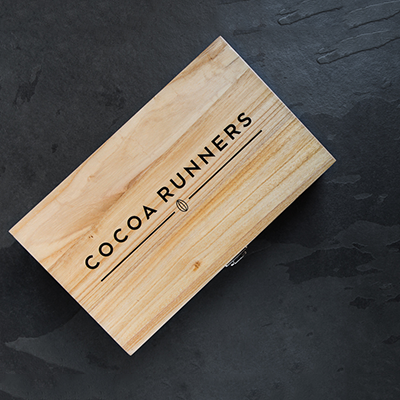 What’s more, this spectacular collection of artisan chocolate comes packed into a beautifully presented wooden box that you’ll use for years to come. Carefully curated to ensure your receive our outstanding chocolate experience, this generous hamper is a fabulous way to spoil someone truly special.